Get started on an intermediate/advanced crochet project. Required Materials: Students must bring the following materials to complete the project: 1 skein worsted (medium/size 4) soft acrylic yarn and a size H-8 (5.0 mm) hook. Note: Basic crochet skills are necessary to start this project. New to crochet? 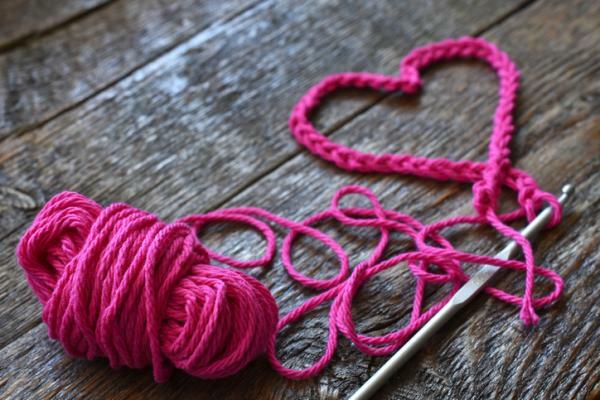 Check out our beginning Let's Crochet Level 1 - 4 series of classes: www.ocls.info/classes.